Purchasing a boat comes with unforgettable memories and freedom to explore. There is also a lot of responsibility when you’re a boat owner. Before you set out to navigate the water, you should first make sure you’re adequately protected in the event of a disaster. Boat insurance will mitigate this risk and help you avoid facing significant financial hardship if something unexpected occurs. Here are some essential facts every future captain should know. Many people assume their homeowners insurance policy covers boats. However, any vessel with a motor will require its own policy. Boat insurance is designed to be a combination of both home and auto insurance. The amount of coverage you need will depend on a variety of factors, including the boat’s value, its motor size, how old it is, how you use it, and if it’s financed. If you dock it in a marina, they may also require a certain amount of coverage. It is possible to encounter a number of different catastrophes as a boat owner, but there are coverage options available for almost any unforeseen circumstance. A comprehensive policy will provide protection for property damage, bodily injuries, fire or explosion, theft, vandalism, collision, storm damage, sinking, boating equipment, personal effects, and your trailer. Even if you don’t take the vessel out much once the weather gets colder, don’t cancel coverage during the off-season. There is a chance for disaster to strike any time of year, and you would be financially responsible for any losses while the policy is suspended. Some providers allow a pause on coverage, so consider this option if you want to cut costs. 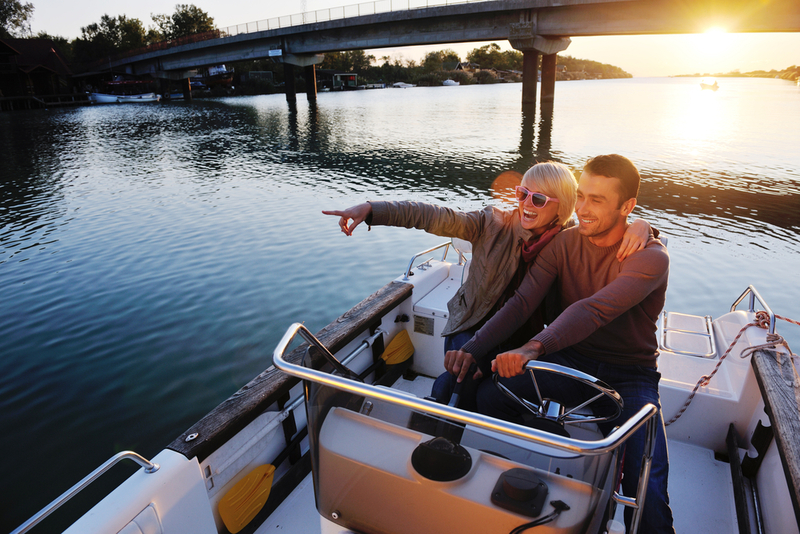 Boat insurance doesn’t have to be a costly addition to your monthly expenses. Most insurers offer several ways to reduce premium rates. Though discounts vary between providers, usually you can save by taking a boating safety class, investing in safety features, and bundling policies. Although boat insurance isn’t required by law, it’s the best way to keep your investment protected against potential damages or losses. If you’re shopping for coverage, the agents at Tower Community Insurance in Scottsboro, AL, will help you choose the policy that best fits your boating habits and vessel. Since 1970, this agency has provided residents throughout Alabama and Tennessee with high-quality insurance products at affordable prices. Call (256) 259-1116 to request a quote or visit their website to learn more about their coverage options.